After a successful Shoe Bazaar in Marikina that ended on January 6, the city’s manufacturers of shoes and bags will be holding a three-day Shoe Caravan in Muntinlupa City from January 30 to February 1. The Shoe Caravan will be held at the Muntinlupa City Hall quadrangle. There will be 27 manufacturers that will be showcasing their products in Muntinlupa, one of the Local Government Units in the country supporting and patronizing Marikina-made leather products. Of the 27, 24 will be shoemakers and the three others will be bag manufacturers. 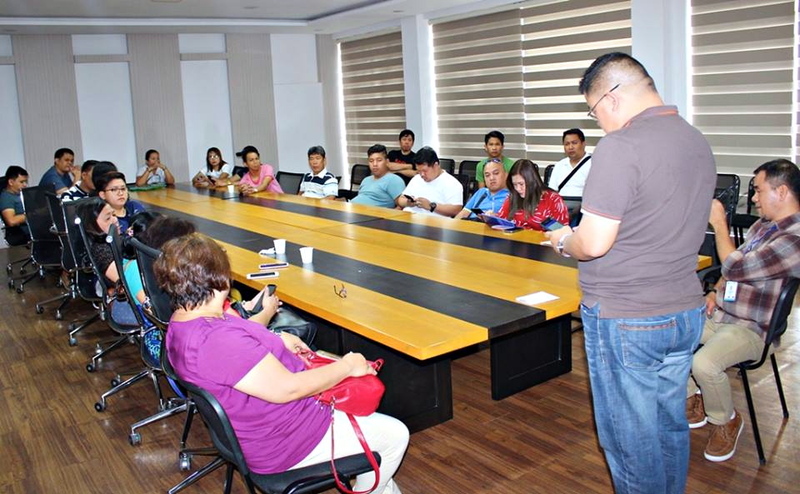 Marikina manufacturers held a meeting with MASIDO last week at the Shoe Hall of the Marikina City Hall to discuss the Shoe Caravan in Muntinlupa. 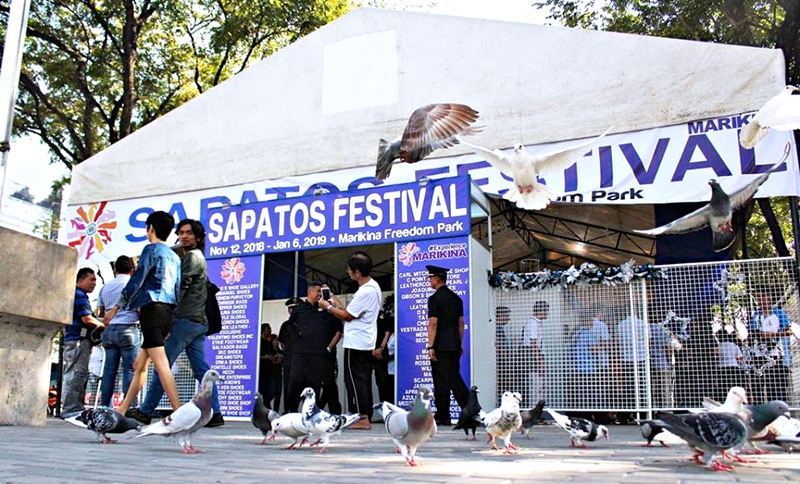 The Muntinlupa caravan comes right after the city's manufacturers of shoes and bags held a successful Shoe Bazaar at the Freedom Park in Marikina as part of the celebration of the Sapatos Festival. This is not the first time that Marikina manufacturers will be selling their products in Muntinlupa. Last year, Muntinlupa hosted two bazaars for Marikina manufacturers. One was held in January and another one on May 29 to June 10 in time for the opening of classes so that parents can buy school shoes and bags for their children at affordable prices. MASIDO, headed by Mr. Box, also worked on last year's shoe bazaars in Muntinlupa.